On behalf of admin of JML Law, A Professional Law Corporation posted in Truck Accident on Saturday, Oct 20 2018. The vast majority of businesses that sell goods rely heavily on trucks. Trucks have become an integral part of the U.S. economy, while there is an increasing demand for truck drivers across the country. Truck drivers in California and all across the U.S. are held to a higher standard of care than all other motorists because trucks are considered the deadliest and most dangerous type of vehicle on our roads. Unfortunately, the trucking industry in the U.S. is facing a massive trucker shortage, with some experts estimating that there are about 100,000 unfilled truck driver openings across the nation. Could autonomous trucks solve the problem of trucker shortage and sleepy human drivers? The trucker shortage problem, on its part, gives birth to another problem. Trucking companies tend to pressure their drivers to do more work than (a) they can handle, and (b) is federally allowed. The trucking industry is strictly regulated by federal laws, which limit the number of consecutive hours a truck driver is allowed to drive in a given day. As truck drivers are more inclined to violating the federal hours of service regulations, there is a huge number of drowsy, tired, aggressive, and drunk truck drivers on our roads. That being said, could self-driving and autonomous trucks be the solution to both the trucker shortage problem and truck accidents in Los Angeles and elsewhere in California? This is the question we asked our Los Angeles truck accident attorney at JML Law. Let’s weigh in the pros and cons of having self-driving trucks haul cargo all across the nation. Pros and cons of self-driving trucks in the U.S.
Sure, the idea of having self-driving trucks sounds promising. But how real is that idea and how safe would it be to have thousands of autonomous trucks not operated by human drivers on the roads of California and all across the country? With more self-driving trucks on the road, the trucker shortage problem in the U.S. will be either reduced to a minimum or eliminated. If a self-driving truck gets involved in a truck accident, determining liability will become much more difficult. Have you been injured in a truck accident? 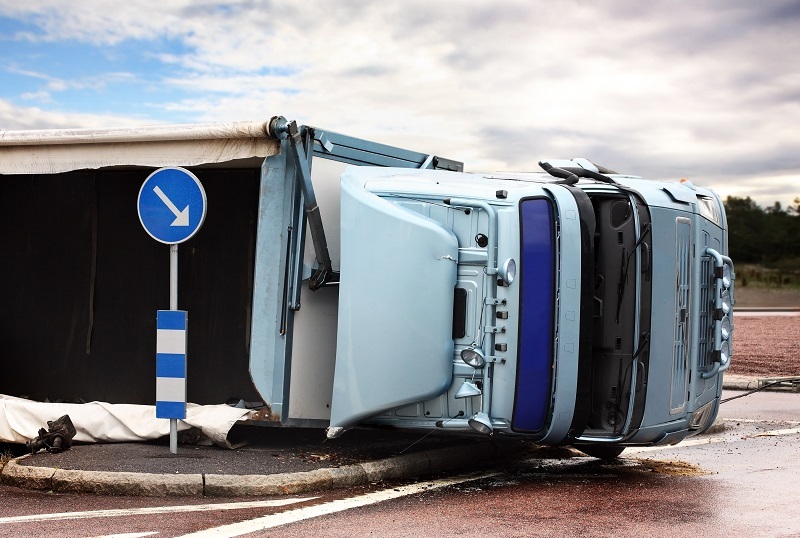 Consult with our Los Angeles truck accident attorney from JML Law. There may be no self-driving trucks on California roads yet, but it is nonetheless extremely difficult to prove the truck driver’s fault in an accident. Call at 818-610-8800 to get a free consultation about your case.